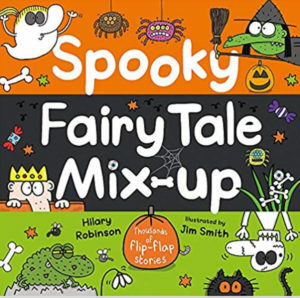 Spooky Fairy Tale Mix-ups is out today in paperback! Thousands of spookylicious stories which find Ghostilocks and co running through slimy porridge and dancing with cats .. and more … making reading magical fun …! Published by Hodder Children’s Books.